The exciting conclusion to Jason Crane's Sleepy Hollow adventure! 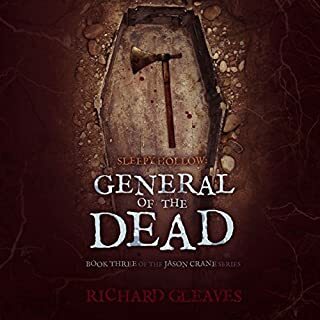 General of the Dead is an epic work capping the first Jason Crane trilogy. The first two novels, Rise Headless and Ride and Bridge of Bones were only a prelude to this extraordinary work spanning 300 years of true Tarrytown history, interwoven with the legends, myths, and superstitions of the Dutch settlers. Impeccably researched, with absolute fidelity to the modern village, its sights, places, and byways. Madcap fun, with winks and shivers throughout! I found this series, so far (I'm hoping for more books!!! get on it dude! ), to be very entertaining! 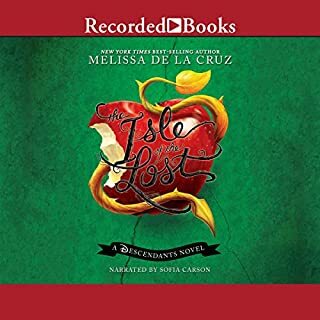 I have a very active imagination and totally found myself having conversations with the characters... like I was there... crazy yes... but I had so much fun listening to this book! 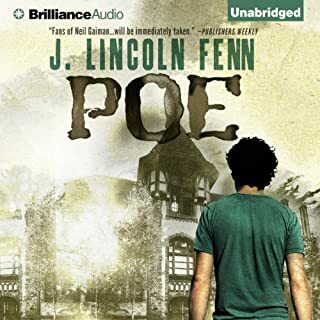 I felt the story pulled me into sleepy hollow (and the adventure), and the narrator made me feel like I was there! like I stated.... I have a very active imagination! good job to everyone involved...KUDOS! I have to say, I love love LOVE this book. I thought it was amazing! Luke Daniels did an awesome job, as usual! wish this was a series..... I want to hear more.